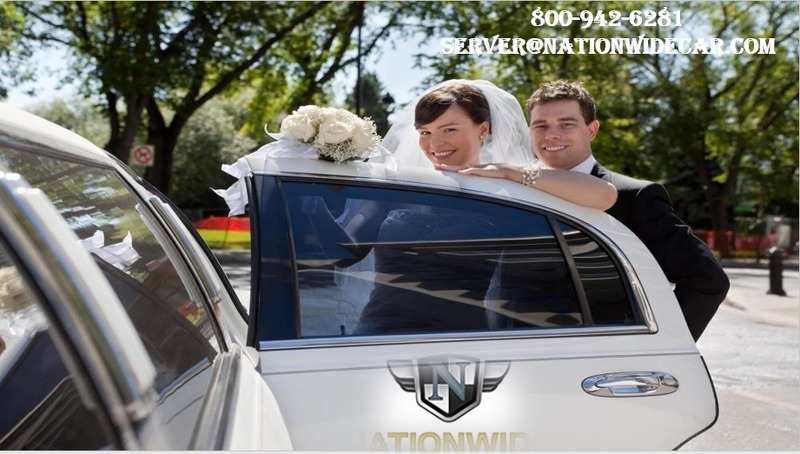 While a terrific location, delicious food and refreshing beverages and an incredible them will make your charming occasion something to reminisce about, taking the wedding transportation seriously also holds significance. You definitely wouldn’t like to ruin your occasion by starting off the day with transportation issues. 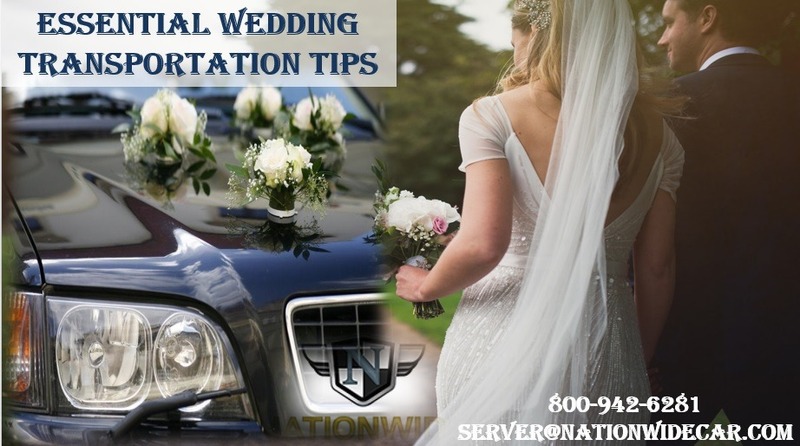 Here are some tips that will ensure that you have a smooth and a joyous ride on your big day. You shouldn’t leave the hiring of a rental car company to the eleventh hour. In fact this is a task that should be executed at least six months before. 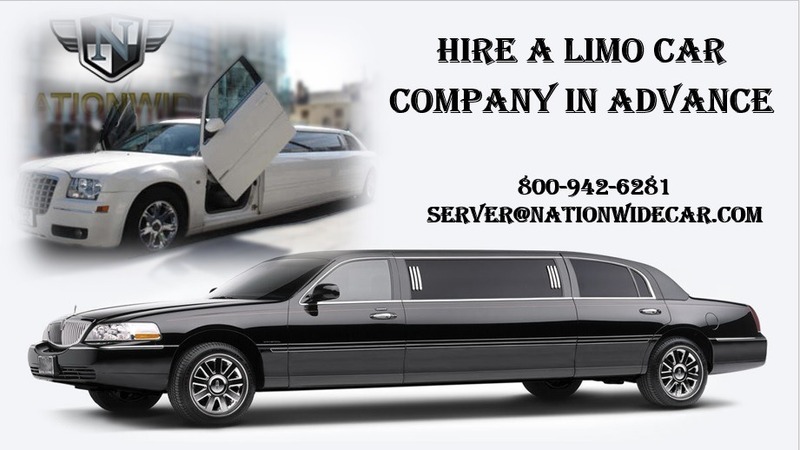 You should start looking for a decent limo services in Houston way before time especially if you are getting married in the peak seasons. The rental car services are already booked for prom and graduation from April till June. Honestly, you are not really liable to provide transportation to your bridal party. But if you can afford one, it would be a lovely way to say thank you. 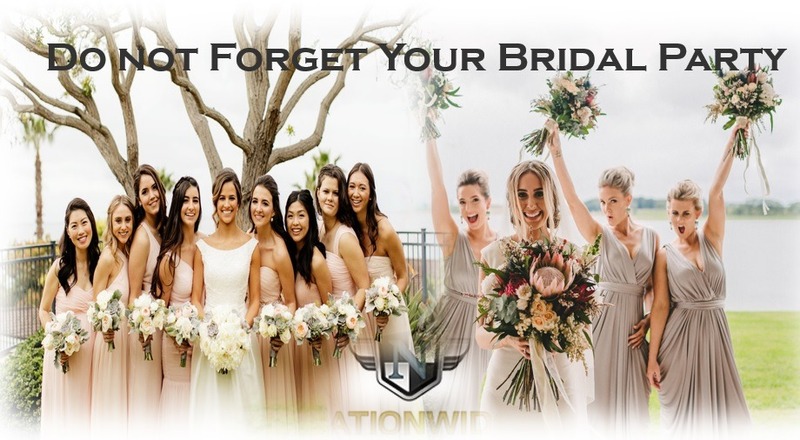 You may either have a limo with more passenger seat if you would like to share a ride with the hardworking bridesmaids and groomsmen or book a separate limo for them. Some people may have come all the way from far away cities or even other countries just to attend your wedding. They do deserve your special consideration. 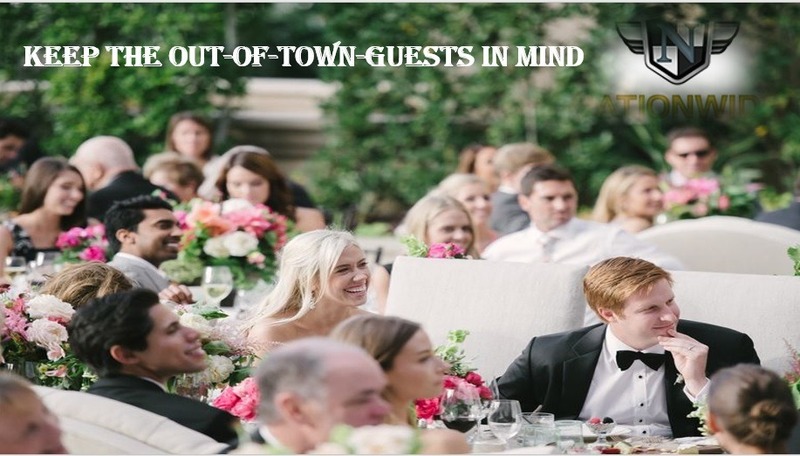 Booking town car services in Houston for these out-of-town-guests loving guests will be a nice way of showing gratitude. You may even arrange a charter bus rental if there are plenty of people from other countries or towns. 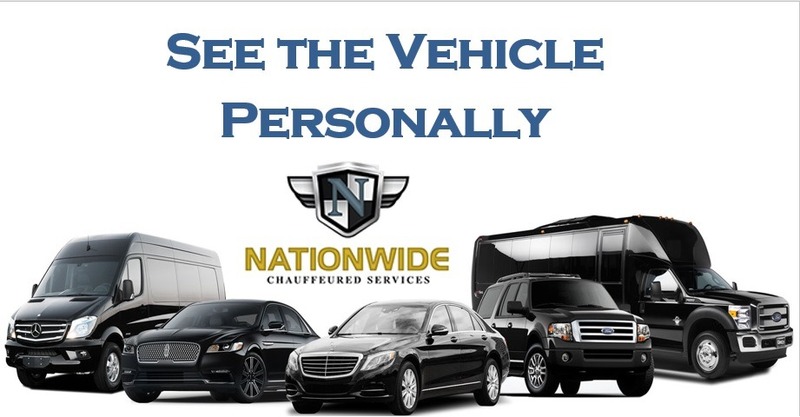 If you are hiring a limo rental service in Houston or any other city, make it a point to see the vehicle personally before you sign the final agreement. Getting g an idea of how you wedding getaway looks like beforehand is important as an elegant ride is a symbol of opulence and you wouldn’t want to remain uncomfortable throughout. Do not just blindly believe upon the make and model of the car, chance are that the car is not well maintained at all. There is no better place to hire a limo service than the Party Bus Rental. Call Us today 800-942-6281 or you can visit to our website to find out all that the rental company has to offer.